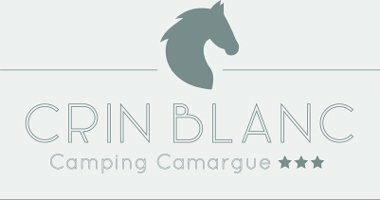 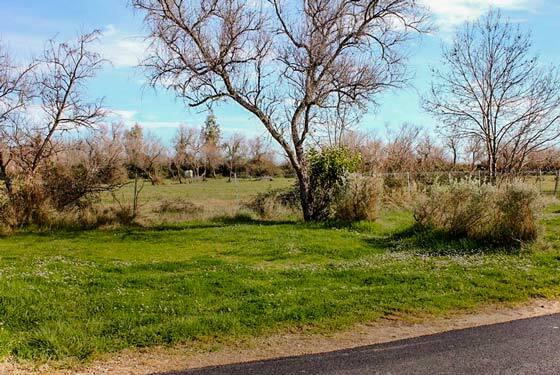 The 3-star campsite Le Crin Blanc welcomes you from March 30th to September 30th. 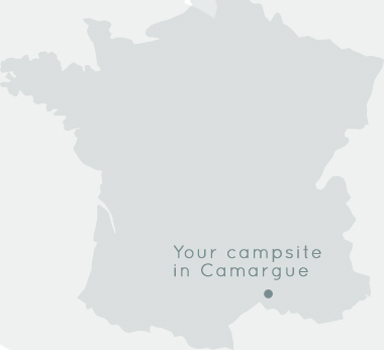 Choose a campsite for your tent, your caravan with or without covered area on one of the 50 sites offered on the campsite. 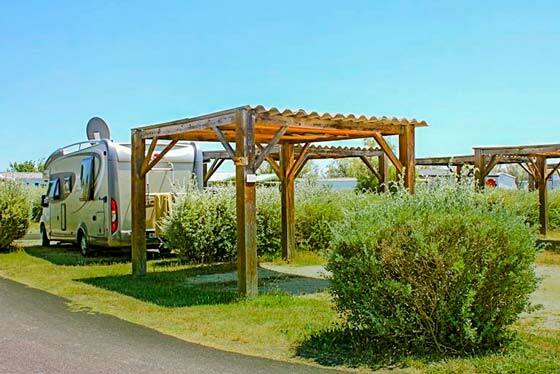 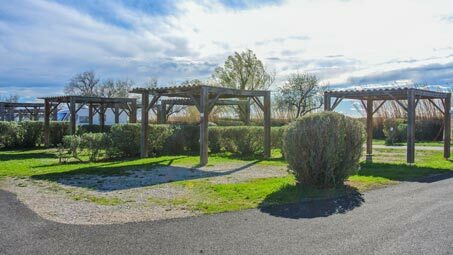 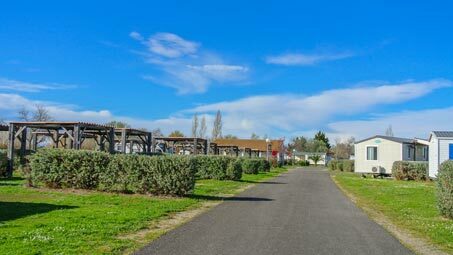 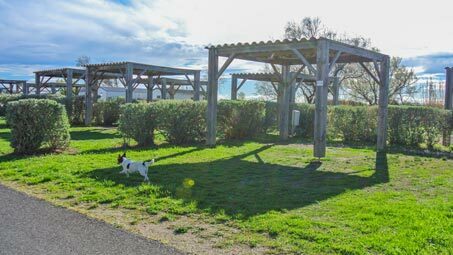 Whether you are in a tent, caravan or camper, camping Crin Blanc welcomes you and will find the location that suits you for your vacation between Saintes Maries de la Mer and Arles.